Most Latin countries have some version of sweet fritters called buñelos. These crunchy, round Mexican-style buñelos are the version I know and love. These golden-fried goodies are made fresh and sold in many locally owned and chain bakeries in my neck of the woods, but they are a cinch to make at home. This is not a sponsored post, but I've used this brand of uncooked tortillas with great results! As a dessert, Mexican buñuelos are as straightforward a dish as they are easy to make. They are basically fried flour tortillas that are sprinkled with cinnamon and sugar when they are fresh out of the frying pan. I love to make these crazy-easy, time-saving treats for my family and there are two simple methods I use to make them: homemade and semi-homemade. Both versions of these Mexican buñelos are equally tasty and the only difference is a small amount of hands-on time to cook them. When I have the time to make these completely from scratch, I use my favorite homemade flour tortilla recipe and then fry the rolled tortillas in oil to make this dessert. 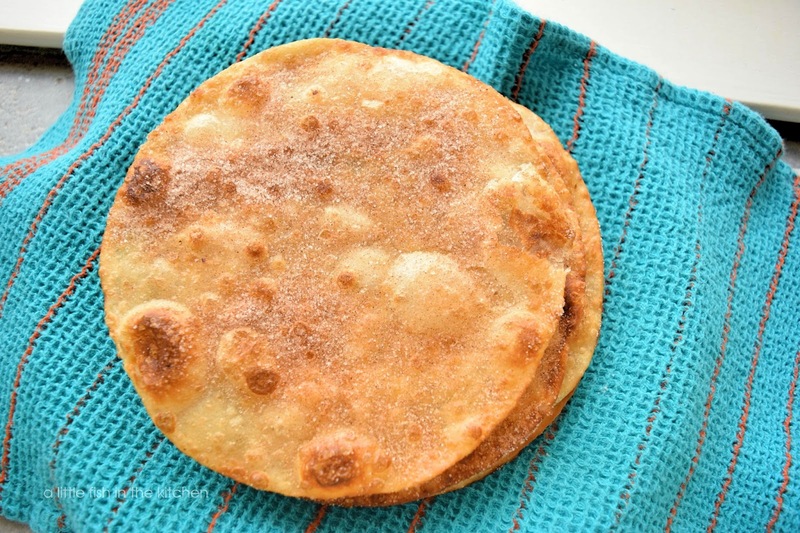 Homemade flour tortillas are incredibly easy to make and they make the best buñuelos! However, if I'm in a pinch for time, I'll use store-bought, pre-made, uncooked flour tortillas to shave about 30 minutes off of the prep time. I've never had a complaint no matter which way I've made these cinnamon-sugary treats. For game day, these simple, spiced fritters will make a perfect addition to your snack table. You can serve them as whole rounds or you can use a pizza cutter to slice the uncooked tortillas into triangle-shaped wedges, like tortilla chips. Once they are sliced, follow the recipe, fry them, then remove them from the pan with a slotted spoon and sprinkle them with the cinnamon and sugar. Cutting them into chips will also make a batch of buñelos stretch a bit further, especially when you're cooking for a crowd! The other Sunday Supper Movement bloggers are sharing suggestions for tasty game day snacks too, be sure to check out there post links below! 1. Combine cinnamon and sugar in a small bowl, stir and set it aside. Heat oil to medium heat in a cast iron or other skillet. 2. 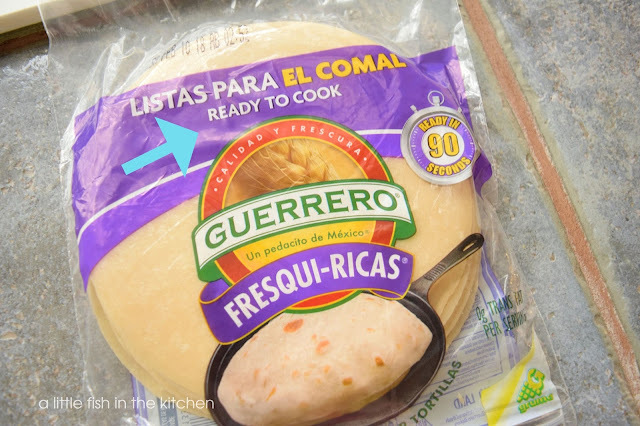 Fry each tortilla, one at a time, for a about 30 seconds on each side, flipping with tongs. 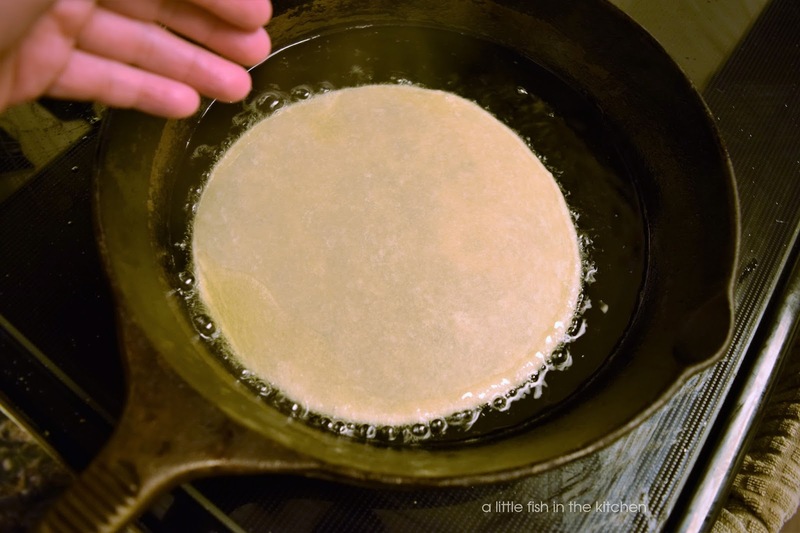 Remove fried tortilla from the pan and transfer to a plate lined with paper towels. 3. 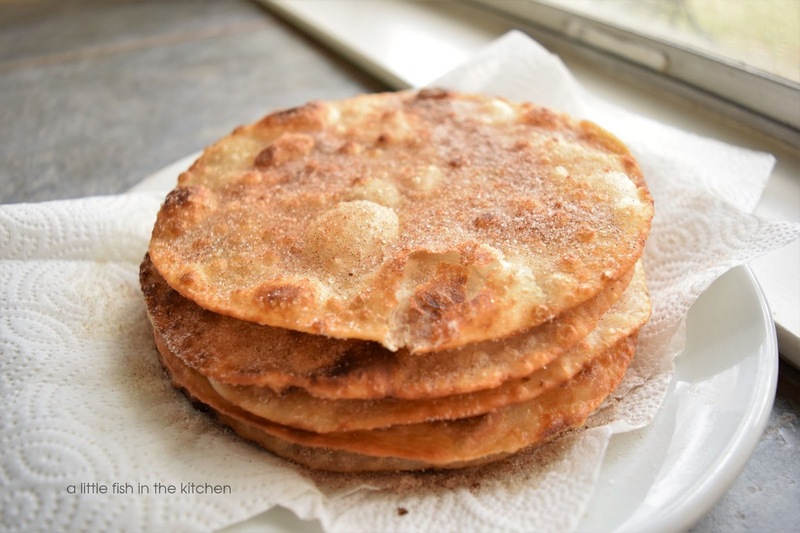 Sprinkle both sides of the buñelos with cinnamon and sugar while they're warm. Serve and enjoy! They must be super yummy and you can't walk away just eating one or two pieces. They are hard to resist! Thank you, Angie! These look and sound addictive! I bet they are amazing with a scoop of vanilla ice cream. Hi Laura, they usually don't last long enough to get out the ice cream, but I bet you are right!! :) Thank you! I love how easy this is, I bet it would be delicious with ice cream!! I love this so much! 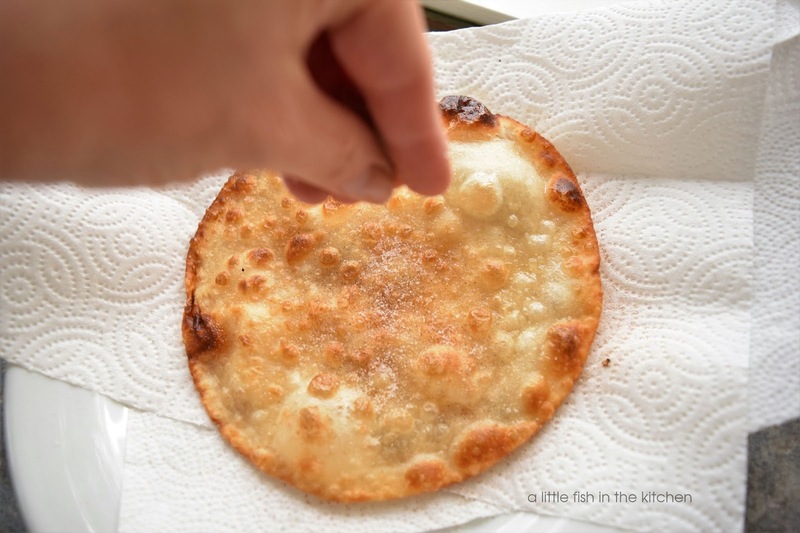 Like a fried dough treat that is super easy and my kids would adore! Although I've never made them myself, we love to order them at one of our favorite Mexican restaurants. I think I need to try making some next time our grandsons are here!! Give me fried dough, cinnamon and sugar and I’m in heaven! Great recipe. Wish we could get ready to cook flour tortillas here, though. Doesn’t look hard to make the homemade ones so I will have to try. You have great recipes on your site, Marcelle. Thanks for stopping by mine. Love fried anything! But these look particularly nice -- love the cinnamon/sugar combo. Good stuff -- thanks. I love this crispy combination with cinnamon. Looks easy to prepare too and may be served in any occasion. Mark has a personality defect. He doesn’t like buñuelos! Sad, right? I love this recipe. The first time I had something called a buñuelos, I was in Santa Fe. It in no way resembles what you make, or what I see here in Arizona. They were more like filled donuts. Have you ever heard of that? These bunuelos sound delicious! I love simple to make treats like this.